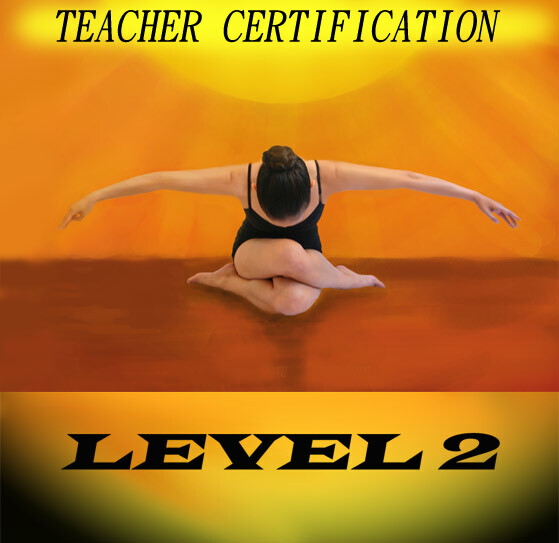 To enroll in Level 2 you must be certified in Level 1. Price includes all 3 modules and materials. Course is offered over a 3 day seminar.